The weekend running club was crated to encourage others to get out and be active! This includes running, walking, hiking and biking. The cost is $30 (plus the online registration fee) a year and be prorated each month. So if you registered in April, it would be $22.50. Membership will start over at the beginning of each year. 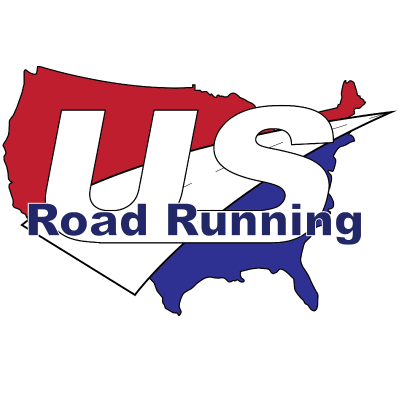 When we do our weekend roll call on Facebook Group and you post your photo, distance and US Road Running account number, we will give you credit towards the US Road Running Clubs. It could be any race or just a run you did that weekend. You only get one credit towards the club each roll call. This is a way to encourage you to get out and run even if you don't sign up for a virtual race. We also create a slide show on YouTube each week to help encourage our weekend running club.